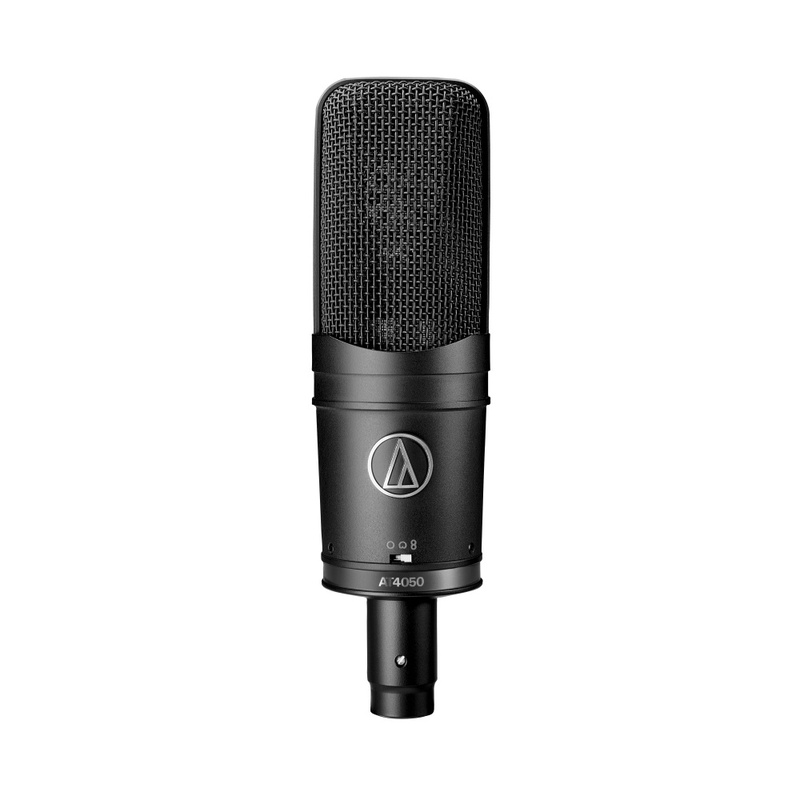 AT4050, Large diaphragm condenser microphone from Audio-Technica. Did you see an error on this page? 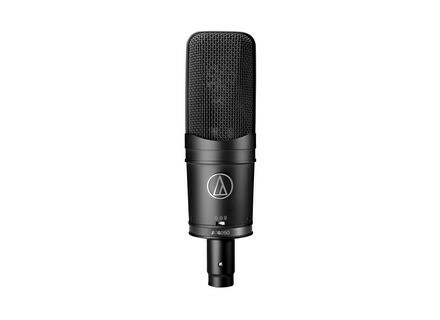 Do one or more shop offers not correspond to the product "Audio-Technica AT4050"?